Karina Strong is the creative mind behind VestaFire Entertainment, a circus performance troupe out of Nanaimo BC. Not only does she run Vestafire, but she performs too! She has a degree in Social Work and is trained in workshop facilitation and community development. 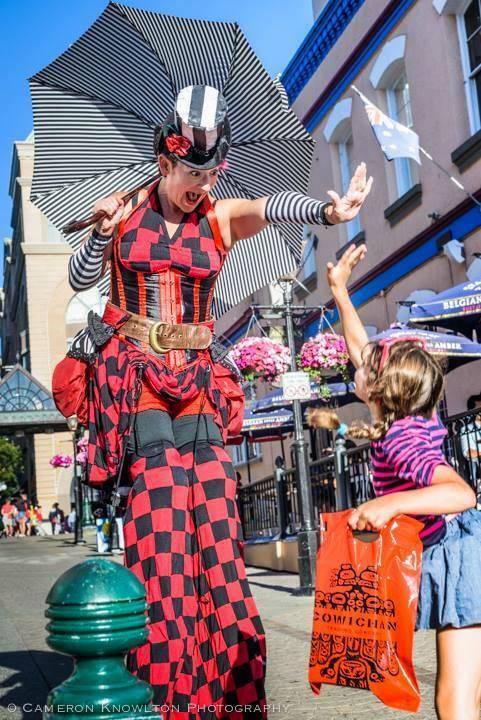 She teaches Circus in the Nanaimo and surrounding area and she loves working with people of all ages, abilities, health challenges – really anyone who dreams of running away to the circus. Karina is a mother of two, she plays with poi, staff, and flow wand. She began VestaFire Entertainment as a way to share her knowledge with others in order to create joyful community. Posted in Media Release, What's New!